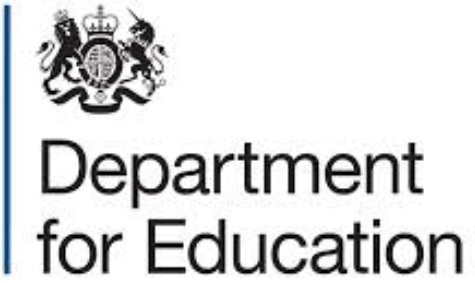 To see the draft AQA GCSE Language specs, click here. To see the draft AQA GCSE Literature specs, click here. 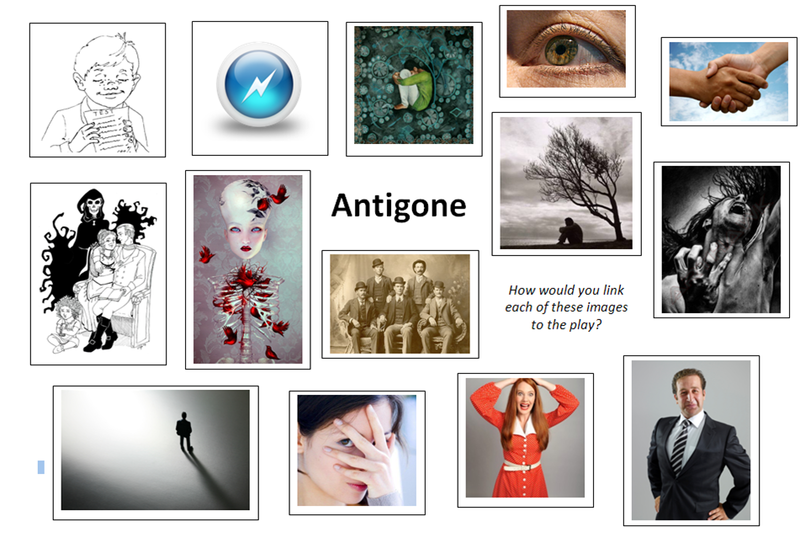 We read the play Antigone fairly quickly, pausing only to confirm basic understanding or to clarify important background information. Once we had finished, I asked the pupils to get into groups of three or four and discuss the images below. Their aim was to discuss what ideas the image seemed to convey, and then think of a way of linking these ideas to the play. I had chosen some of the images in the hope of eliciting certain points from the class, and others at random, just to see where they took the students. As with all new ideas, I was worried this might be a total flop, and was reassured to see the students become quite animated in their discussions of the images, and of how they might relate to the play. Before long, they were talking about key themes such as death, relationships, power, pride and pain and realising for themselves just how complex Sophocles’ exploration of these was. If you have not already seen the guidelines for teaching GCSE English Language and GCSE English Literature from September 2015, they are available here. The new subject content for GCSE Maths is available here, also for teaching from September 2015.